The answer was vintage McIlroy: even when his pride is pierced, he is willing to poke at himself. It is why McIlroy is widely considered one of the best interviews in golf. That, and because he never settles for one-sentence answers when expansive paragraphs will do. He blends earnestness with impishness, the vulnerabilities in his comments sometimes belying the bravado of his bouncy walk. On occasion his openness has gotten him in trouble. In 2012, McIlroy, who is from Northern Ireland, told The Daily Mail that even though he represented Ireland as a junior golfer, he was torn on whom — Britain or Ireland — to represent at the 2016 Olympics, when golf would be making its return. “I have always felt more of a connection with the U.K. than with Ireland,” he stated. McIlroy’s comment drew sharp criticism in Ireland, and when it came time to settle on a country, his choice was to skip the Olympics altogether. In any case, the question over national loyalties has since given way to the Augusta National question. 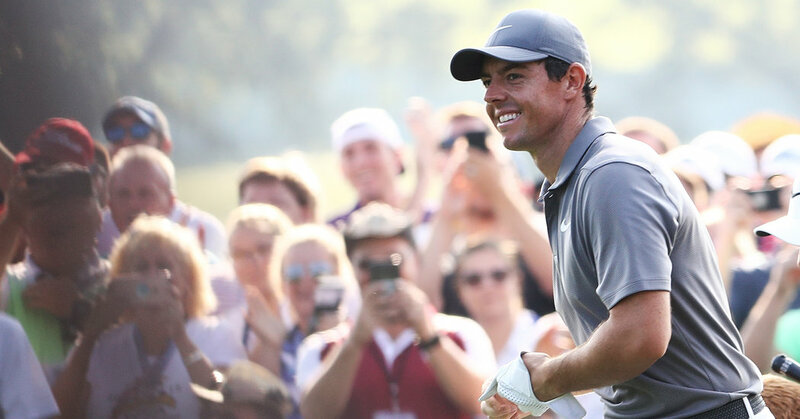 At the recent Dell Technologies Championship, the second FedEx Cup playoff event, McIlroy fielded an inquiry about his mental and physical preparation for the 2019 Masters, never mind that the first round was more than 200 days away.